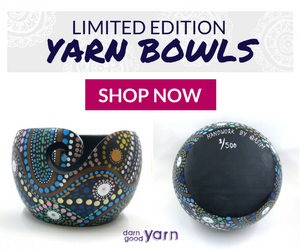 Welcome to my stop on the Turnabout Patchwork book tour, which is the new book created by Aussie designer, Teresa Mairal Barreu (Sewn Up - TeresaDownUnder) and published by Martingale. 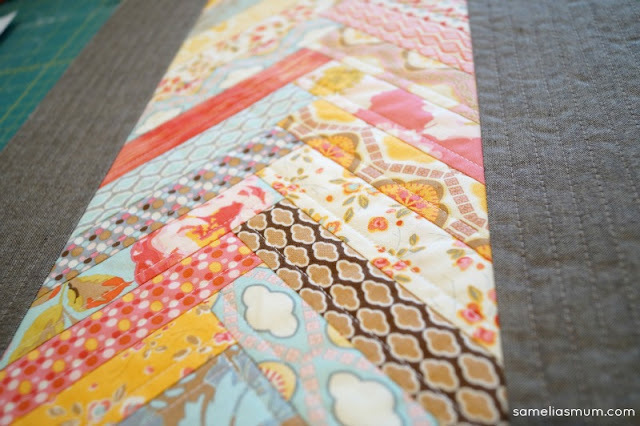 Teresa creates lots of wonderful patchwork block videos, which you will probably have seen on YouTube or Facebook. 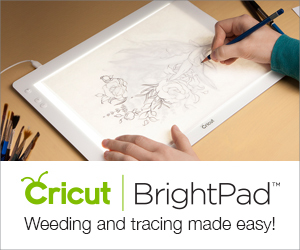 They're brilliant to watch and are shared thousands of times by quilters all over the world. 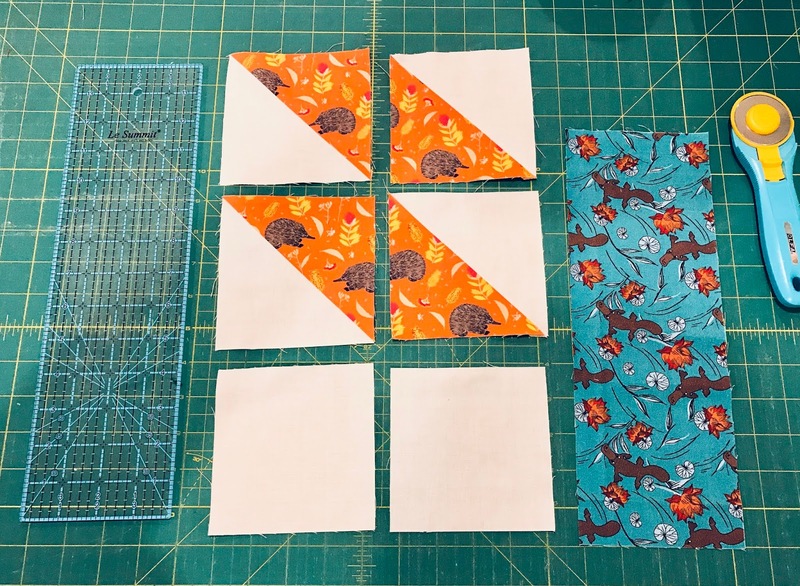 In Turnabout Patchwork, Teresa teaches up how to put together a number of simple blocks and then gives direction on how to slice them up and re-sew them into a new and interesting blocks. 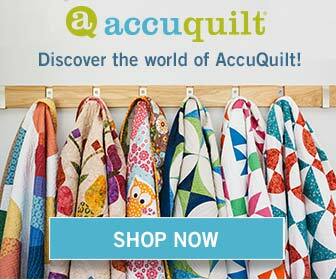 It's a fun concept and leads to a multitude of different and unusual quilt project possibilities. I was assigned the classic Shoofly Block. After putting it together and following Teresa's instructions, it became a 'Flying Butterfly' block. 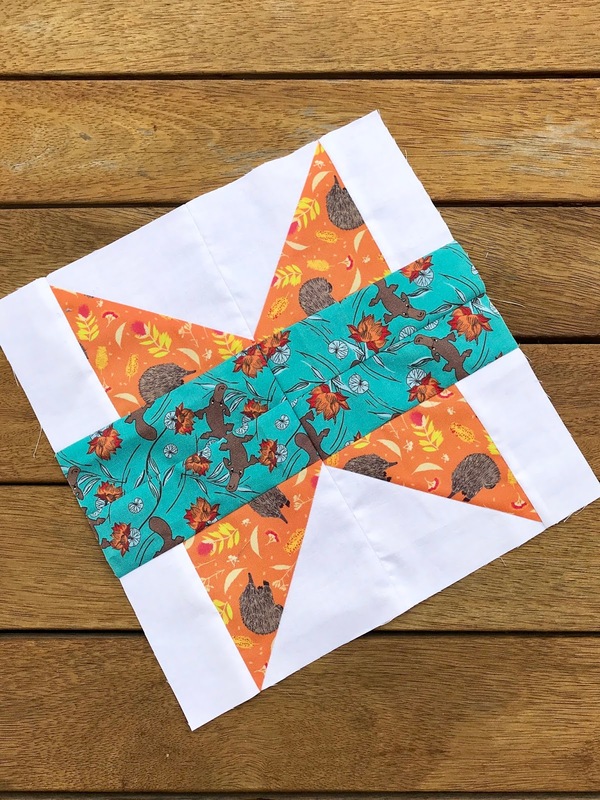 In the book, Teresa has created a whole quilt with this block with the butterfly block in alternating directions. Turnabout Patchwork: Simple Quilts with a Twist is available to purchase from Amazon. Nice job on the butterfly block. 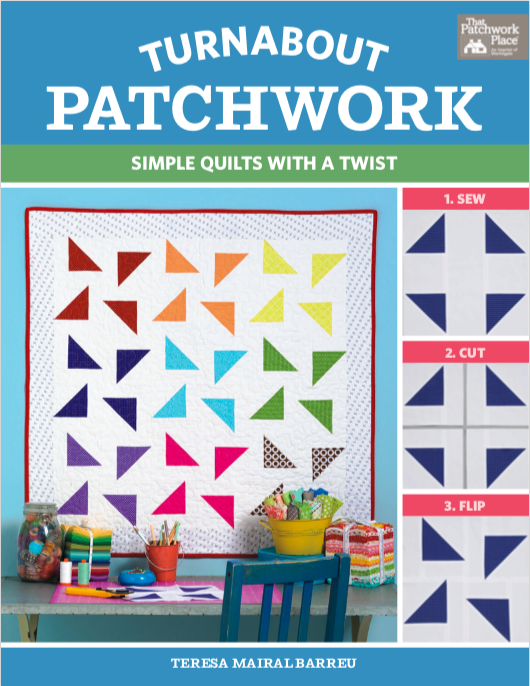 Are you planning to create a whole quilt or do you have other plans for this little beauty? I love your choice of fabrics. I do hope you will share a picture of the completed quilt. Oh, I like the butterfly block! Great block! I have been a fan of Teresa's for years. I love the butterfly block. Very nice. 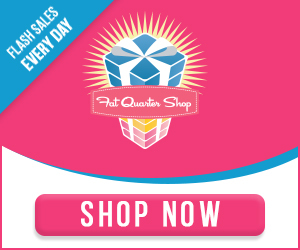 What Fun Fabric you are using! Your fabric choices are very cute! Another great block, love the colors!